Teachings from the Eartheart – A Girls path to Womanhood – Helping our daughters grow strong. How to recover ourselves and hold our future generations in strength. Restoring community. Restoring ourselves. Restoring the land. Remaking culture. Hello and welcome to my website. 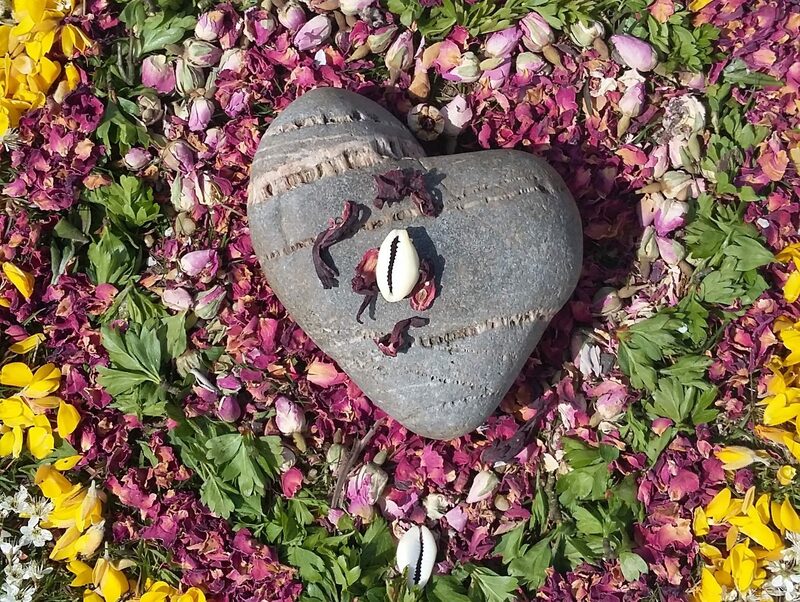 Here you will find resources for Mentoring girls age 8 and up, through the Medicine path, Earth wisdom, Shamanism and Nature connection. You will also find online courses to prepare women to hold girls circles and session plans and teaching videos to use with girls. Also you will find info on my Becoming Native women’s workshops to restore ourselves back to our natural and wild selves. Come little sisters take our hands; walk with us all through this land.